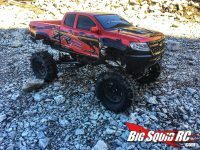 Toy RC Car « Big Squid RC – RC Car and Truck News, Reviews, Videos, and More! 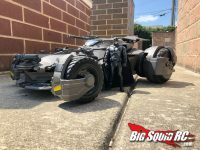 You are browsing the "Toy RC Car" tag archive. EVERYBODY’S SCALIN’ – WHEN WILL THEY LEARN?